Christ is the central theme of the Bible. Every book of the Bible reveals something more about our glorious Saviour. Below you will discover Christ in every book of the Bible., although I am sure you will be able to find more with a little thought and study! 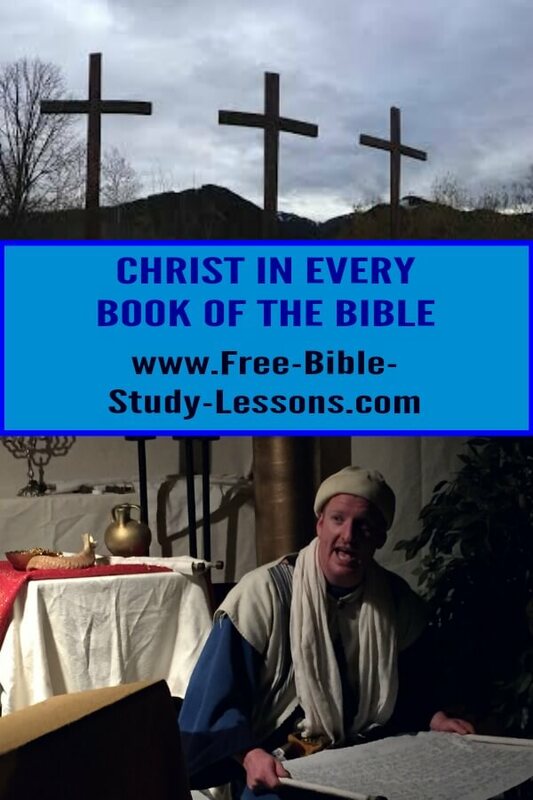 I trust you have been inspired by this look at Christ in every book of the Bible. Start your own search today!